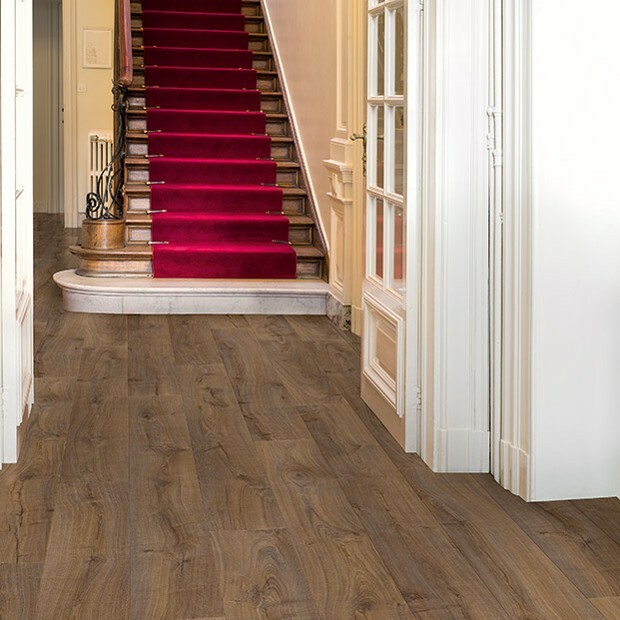 Just as captivating and impressive as a solid wood floor, Cambridge Oak Dark LPU1664 can transform any room’s décor from average to splendid effortlessly. 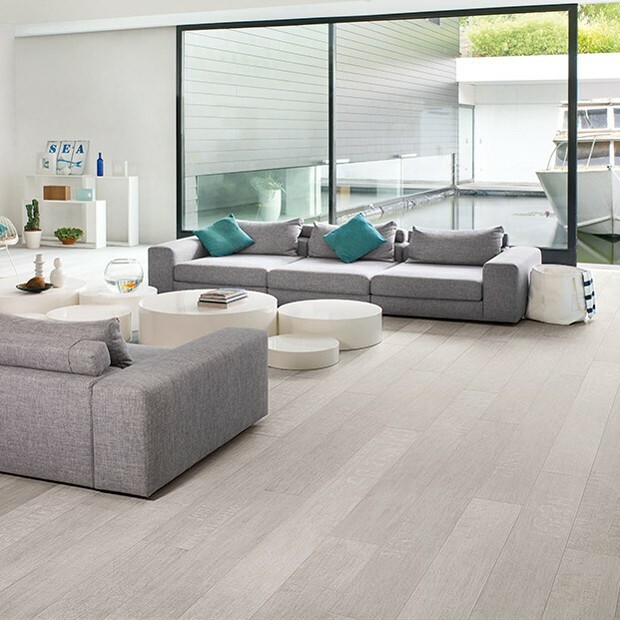 A wonderful addition to the Largo range, this laminate floor features a complex colour palette that enhances the grain patterns and knots perfectly, with light brown, raw honey and light grey accents flowing alongside the bevelled edges in harmony. 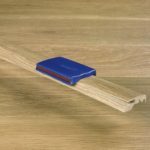 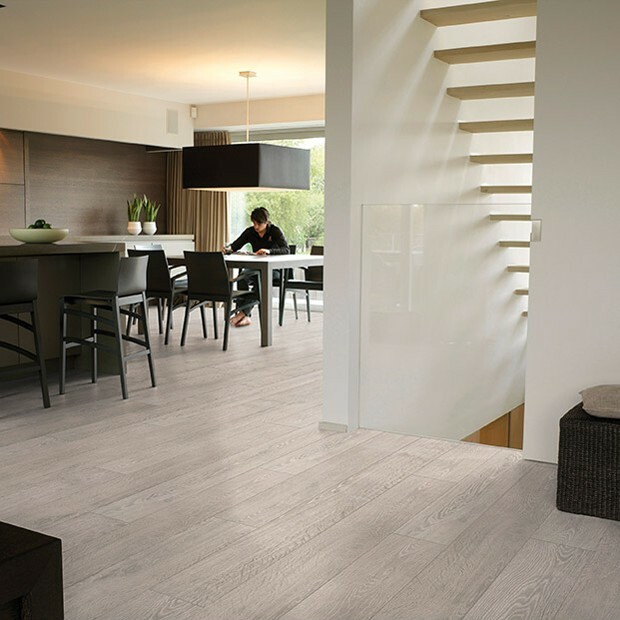 Made with 205mm x 2050mm planks, the floor will suit medium-sized and larger rooms, where it can shine in all its glory. 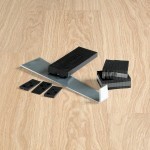 The Click system guarantees fast and efficient installations, whether completed by DIY enthusiasts or first-time fitters. 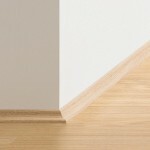 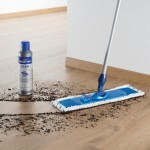 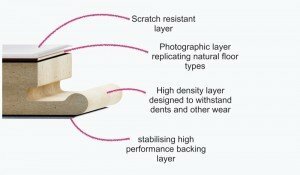 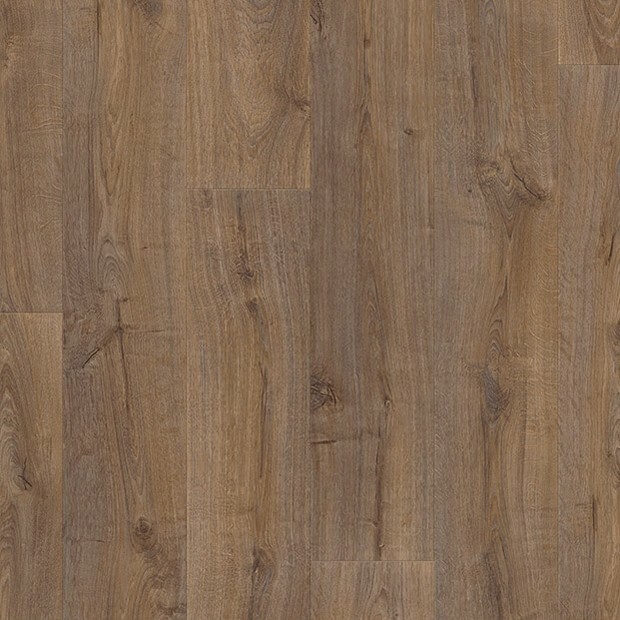 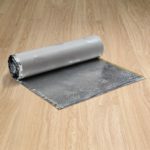 Backed by an incredible 25 year warranty, this laminate floor is tremendous value.